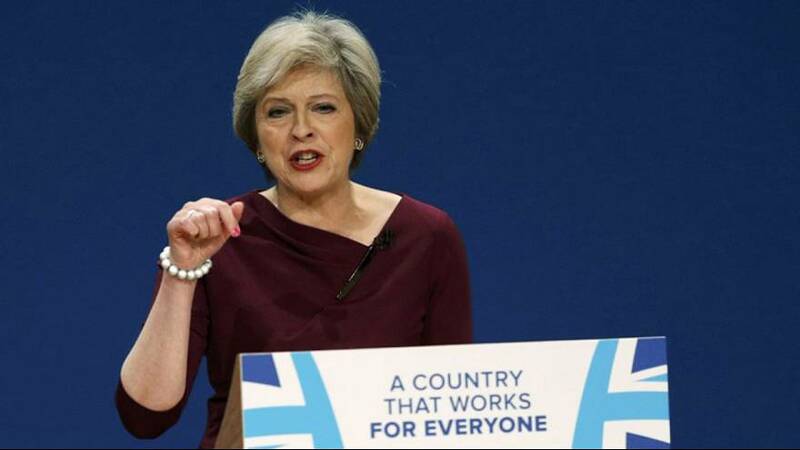 Brexit means Brexit as British Prime Minister Theresa May has said about the referendum to leave the European Union. May has now set the deadline to start the divorce proceedings – March next year – after which the UK will have two years to negotiate a new deal with Brussels. Fears that Britain would give up full access to the EU’s single market have pushed the pound to fresh lows and that is what we are focus on in this week’s Business Line. Could Brexit put the Scotch Whisky industry over a barrel?